Let’s face it – anyone who works in a creative job, needs inspiration. Whether it’s Writing for Music or Books, Painting. 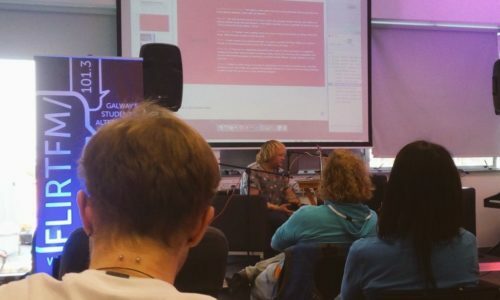 Radio Imaging and Production is certainly no different and it’s very important to be inspired by someone else’s work to help you in creating the work you are doing. 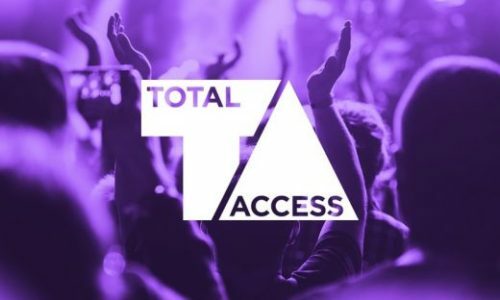 My inspirations are mainly in the U.K – Capital FM Network starting with Chris Nicoll and now Ashley Bard, IMGR – George Taylor, Chris Nicoll, Kenny Southavy, Scott Banks and a big team of amazing producers. The biggest inspiration in the Radio Imaging sector (in my opinion) has always been the Godfather of Imaging and Production – Dave Foxx. This is a guy who held down the coolest job at Z100 for nearly three decades and always stayed ahead of the pack. Anyone who can hold the same position within a company for that long deserves a medal in my opinion. So, where do you find your inspirational figures or producers that make you work that you love? 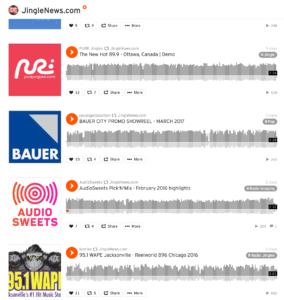 Soundcloud in my opinion is currently the number one source for getting ideas, inspiration and keeping an eye on what other stations around the world are currently doing. 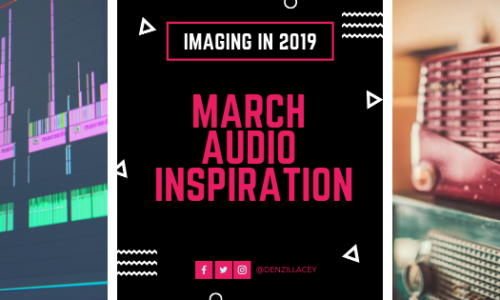 This can spark a creative flare in your head to get ideas for promotions, power intros and other creative audio hacks and tricks. 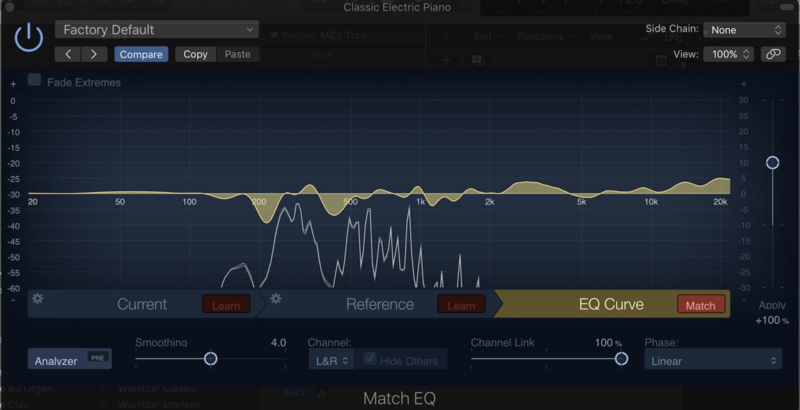 Dave Foxx has always been adamant that Production people should constantly do what your listener does – read the magazines they read, listen to the music they listen to, go to the movies they’re watching and do what they do? This has got to be one of the best pieces of advice I have ever received early on. You are in their headspace, you see and hear what they do. This will help you in every part of the work you do. Dave always shares videos on his site that are more than helpful. Final piece of advice is to reach out to people – the people in the jobs you want. I have ALWAYS found people are willing to help you out – we all do it to better our work and to encourage people to further their career path. 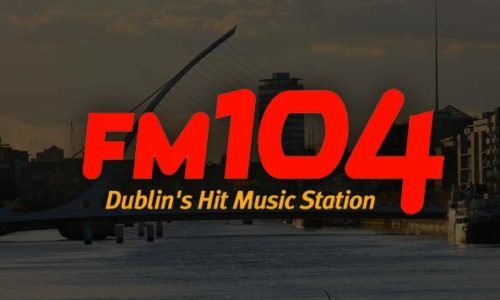 Denzil Lacey is the Production Director at Dublin’s Hit Music Station – FM104. 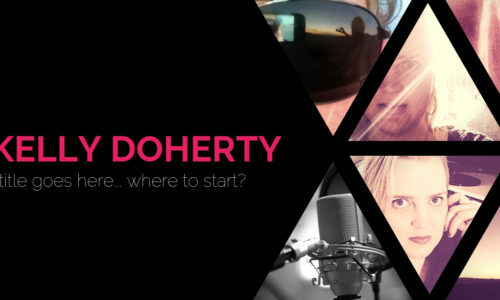 He has worked in Radio Imaging for a number of years having previously worked for: RTE 2fm, SPIN South West and Classic Hits 4FM. 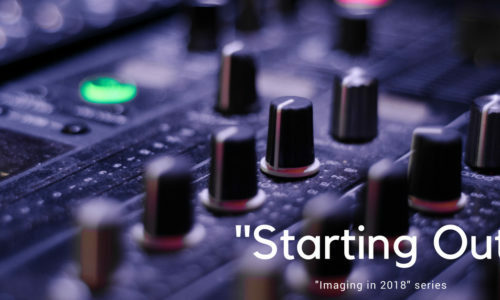 He shares his insight, tips and tricks to help others speed up their workflow.